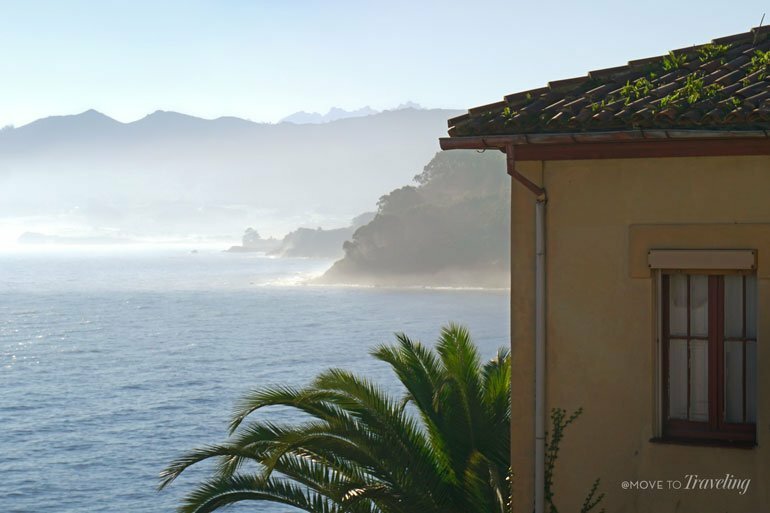 It was day two of our trip along the coast of Asturias, and we were heading to the fishing village of Lastres where we would be staying for two nights. 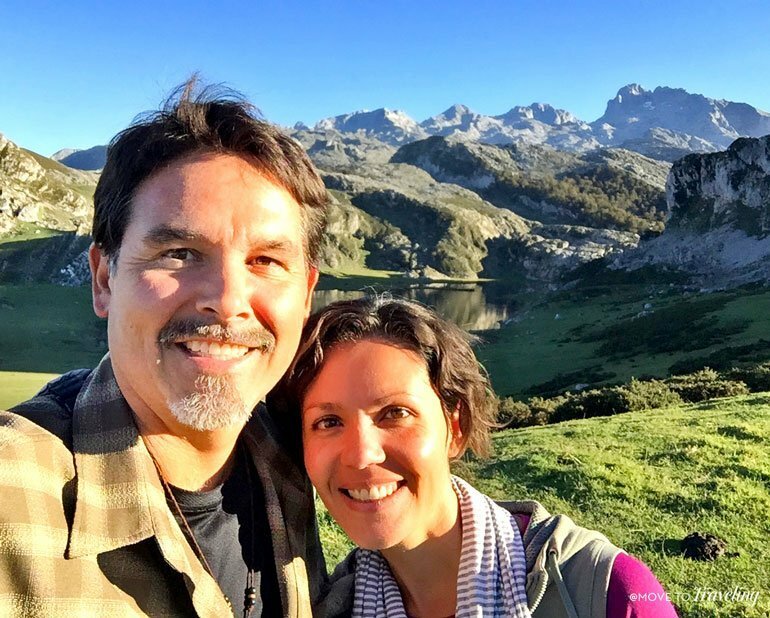 Amalia’s dad and stepmom were visiting Spain for their first time, and they wanted to explore this northern region of Spain known as a paraíso natural (natural paradise). While we had been to Asturias before, Eric had not seen as much of the coast, and we were already in love with the stunningly gorgeous landscape. There are plenty of beautiful fishing villages to visit in this area, yet we chose Lastres for several reasons that helped us have a great trip visiting the region and coast of Asturias. Yet between us two couples, we had different feelings about the town. So get our varied insight to see whether or not it could be an ideal place for you to visit or stay at if you find yourself in Asturias one day. If you know us well, you know that we love finding places that are not typical and less-frequented. We felt like Lastres is that kind of place in Asturias. 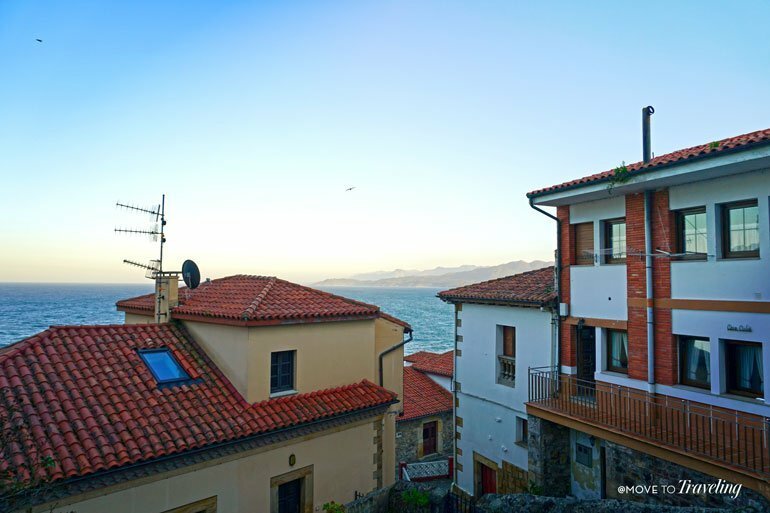 While it is somewhat known and came up in online searches, it is not as sought out as some of the other popular coastal towns of Asturias, like Cudillero where we stayed on our first night of this trip. 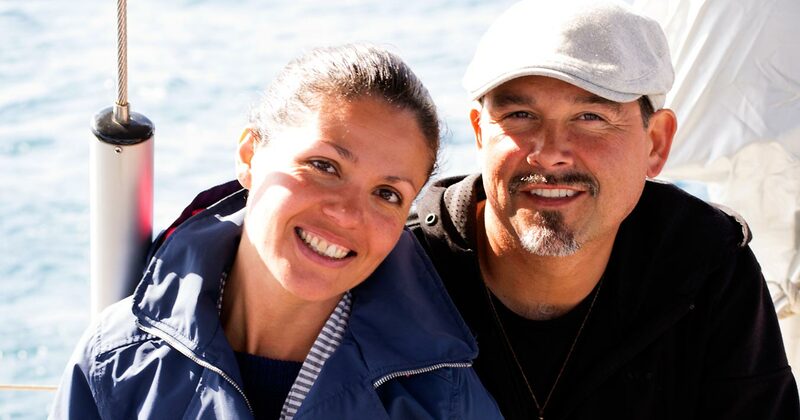 We loved the location of Lastres and how it’s positioned right along the sea. Located in the eastern part of Asturias, we drove into the town from one of its two entrances. The simple, double-lane road from the highway took us through verdant green forests, lush fields and by the occasional country house. Arriving into the town, we came to one of the only two stoplights in the whole place. At first, there was no other traffic around or even people, and we wondered why we were stopped. Then the line of cars from the other direction starting coming by and we realized that the road turned into a one-way lane. Sure signs of a small town on a somewhat steep shoreline. This road curved back and forth a short ways like a switchback along the sloping terrain of the seaside shore. Along side us were quaint, white-stucco homes with their bright red Spanish tiled roofs, and spread out below were the vast, blue waters of the Bay of Biscay. It was a gorgeous sight, especially since the sun was setting! After we checked into our hotel, we got to exploring (read further below about where we stayed). The wind was really blowing, with all the chill and force of the cold Atlantic. But we enjoyed the walk by bundling up and wandering down the narrow paths between the houses. The architecture is a consistent style seen throughout Asturias, mainly of eighteenth century and neoclassical baroque style. Most homes are two to three stories high, built of stone and wood, and in a square formation with upper wood verandahs. At almost every turn, a picturesque view would appear, or an endearing detail of a home would stand out. While most of the homes were well maintained, there were also the few dilapidated buildings which still lent their own charm for visitors like us. 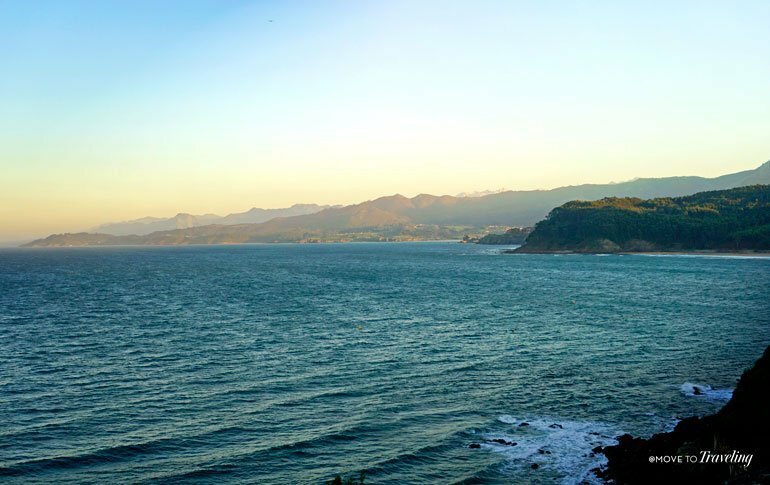 What Amalia especially loved about the views, was that you could see the mountainous shoreline, richly green, stretch to the east and curve out into the ocean further away. Further beyond, a magnificent array of mountains rise up inland. We learned that these are the Sierra de Sueve. Similar to Cudillero, the layout of Lastres cascades down terrain that slopes into the ocean, so the walkways are terraced and there are some staircases. Yet Lastres is nestled in where two gentle hills crisscross in a more open and straight stretch of the shore, rather than curved in a half circle that is tucked away into a bay like Cudillero is. This means that in Lastres, you can get more sunlight throughout the day and more panoramic vistas from almost any place in the town. Something that Amalia’s dad pointed out, was that Lastres didn’t have as nice of designated walking paths as Cudillero did. He preferred Cudillero to Lastres for this and other reasons, which we’ll share further below. The town is very small, with less than 1,200 full-time inhabitants. This makes it a great place to relax and enjoy some peace and quiet. There is, of course, a port, which means yummy fresh seafood and the traditional culture of the fishing trade in this area. One of the main reasons we chose Lastres, was its proximity to other sights we visited on this trip. Yes, we were focusing on the coastline, but from Lastres we also wanted to go inland to visit Covadonga. Whether it be other coastline sights or many of the beautiful inland destinations, it can be a good base for exploring this eastern side of the region of Asturias. We’ll give you some more ideas below. 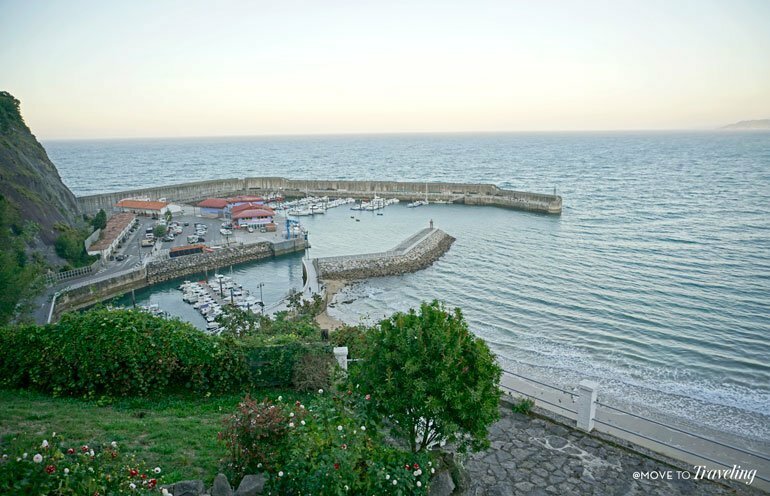 We’re sure that the words ‘fishing village’ gave it away, but yes, Lastres has a port that you can visit. You can watch the local fisherman bring in their day’s catch, and admire the fishing boats and sailboats moored there. Then go to one of the local restaurants for some of that fantastically fresh seafood, prepared in various styles of Asturian cuisine. Speaking of seafaring ways, there is also a lighthouse of Lastres that you can visit. The only thing is, it is not as close to the tiny town as you would imagine. It’s located on what is called the cabo de Lastres, or Cape of Lastres. This is a little further west along the shoreline from the village of Lastres itself, and is actually considered to be in the town of Luces, which is just a little bit inland and west of Lastres. We could not find any information that indicated a walking trail right along the shoreline, but you can drive there, or walk the road there through the town of Luces, which takes about an hour each way. Perched on the hilltop to the west of Lastres, is the tiny adorable Ermita de San Roque. This small chapel has incredible panoramic views of the ocean and the town below. There are benches for sitting to enjoy the vistas, and you can walk there from the village. This is what you can consider to be the town church of Lastres. It has a beautiful blend of neoclassical and baroque styles. From many places in the town, you can see it’s domed bell tower. Yet for whatever reason, we had the hardest time finding it when walking the maze of walkways and streets in the town center. 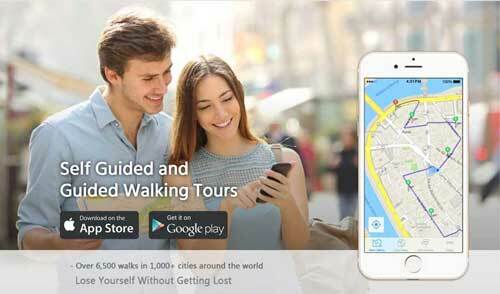 It is well worth the wander. Staying in Lastres made us realize that something like a sunrise, or sunset, can be so easily overlooked when in a new place. 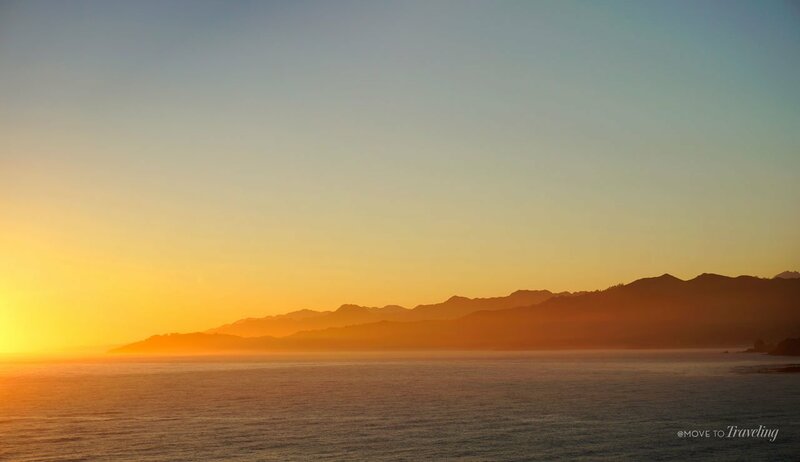 We’re so glad that we got to experience the sunrise on one of our mornings and found it utterly breathtaking! The position of the sun is directly across the ocean from the town and has the whole Bay of Biscay and shoreline to light up and dazzle. 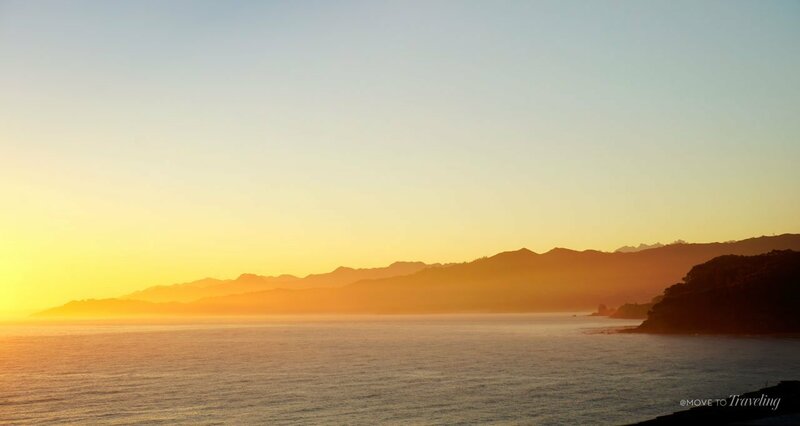 If you’re ever in Lastres, you must make sure to witness its sunrises. There are a wonderful variety of things to see that are nearby Lastres, especially for outdoor lovers. Most of these we actually did not have time to experience, but enjoy them and tell us what they’re like. It’s more reasons to make a return visit. 1. The Playa la Griega – A large, beautiful bay that is composed of a sandy beach. The river Liberdón flows into it as well and can sometimes create an estuary. It’s less than 10 minutes driving east of town, off the AS-257. 2. 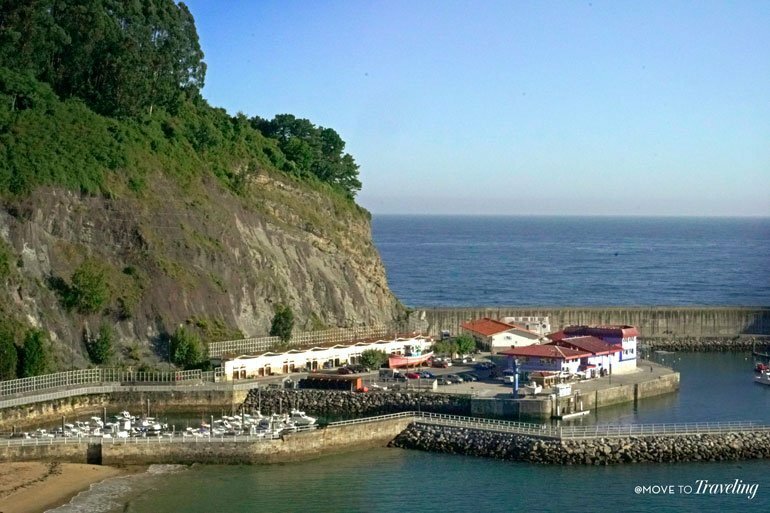 The Jurassic Museum of Asturias – Literally just down the road from Lastres as you head east of the town on the AS-257. The turnoff is along the right hand side and shortly after you pass the road for Playa la Griega. 3. The Sidra Bodega of El Gaitero – When in Asturias, you’ve got to try the local natural cider, called Sidra. So why not see how it’s made and get some great tastings. You can enjoy a free tour at El Gaitero, which is one of the main producers of Sidra in Asturias and a great way to learn about this gastronomical tradition. This is in the other direction, back to the west of Lastres and about a 15 – 20 minute drive if you take the A-8 highway. It’s also near the small town of Villaviciosa, which is known to be quite pretty and nice to visit. 4. The Sierra del Sueve – This is the main mountain range which can be seen from Lastres. It’s an impressive range, although a younger one. It is a protected area, with wildlife and two important rivers that end in nearby beaches, one of them being the River Liberdón that ends in the Playa la Griega. 5. 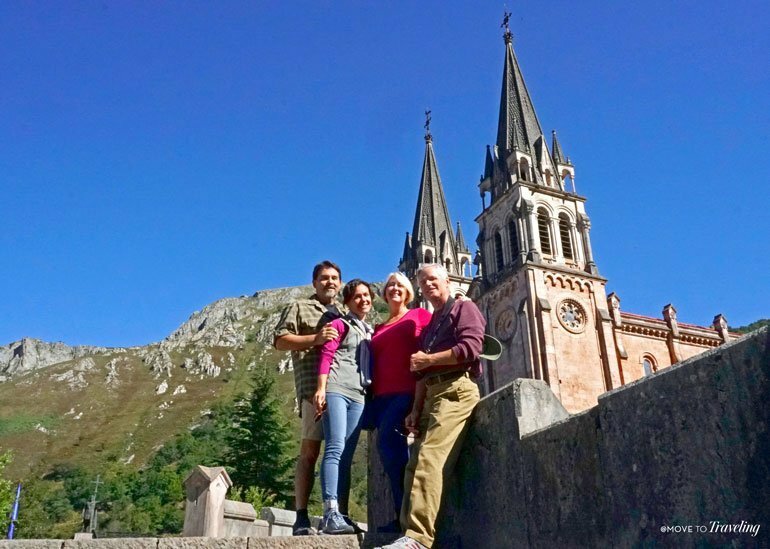 Covadonga – If there is any inland excursion to prioritize from Lastres, we would say it’s visiting Covadonga. This is the historical, and practically mythical, site of what people consider to be the beginnings of Spain as a kingdom, when King Pelayo defeated the Moors. Located on the very edge of the stunning Picos de Europa, it is not a town but is mainly the ‘Santuario’, which is the magnificent Basilica de Santa María la Real. From here, you can take the road further up to the Lakes of Covadonga. Driving to Covadonga from Lastres took about an hour, each way. We loved our visit here and will be sharing the story soon, so stay tuned. 6. Picos de Europa – This is a nature-lover’s paradise. A national park, the Picos de Europa are famous for its dramatic mountain peaks and distinct beauty that is due to its close proximity to the ocean. While it is not as large as some mountainous national parks, it a place for some serious hiking. 7. 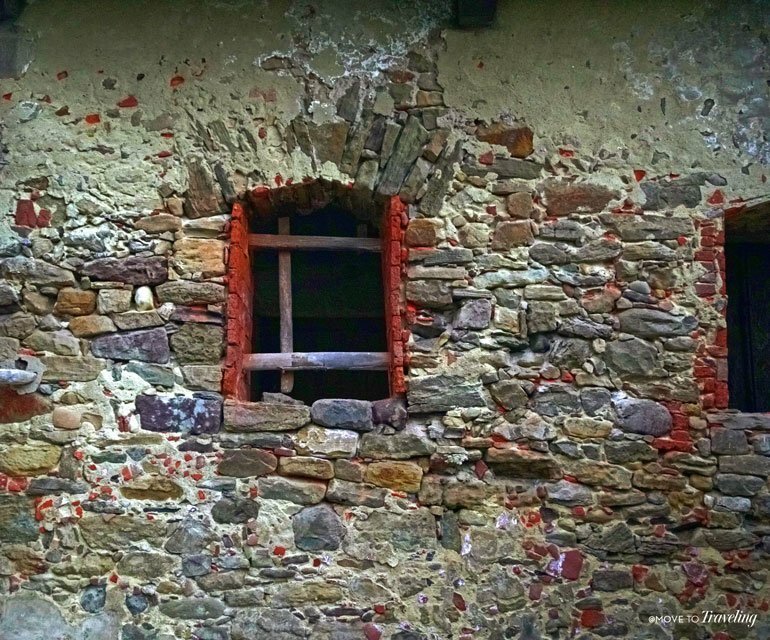 Cangas de Onis – On our way back down from visiting Covadonga and its lakes, we stopped in the mountain village of Cangas de Onis. Our main goal was to see the impressively preserved Roman bridge, which we loved. But what pleasantly surprised us was what a wonderful vibe the town had. Even though it was early October, there were people walking along the river’s lovely walking path and through the town, enjoying tapas and drinks in the cozy restaurants, and shops were open with local goods and attractive displays. 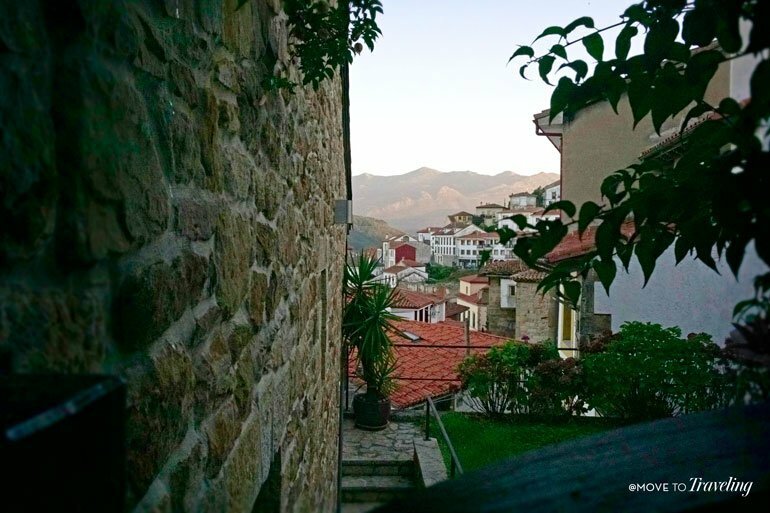 It was alive and welcoming and we decided that on our next visit to Asturias, we definitely want to stay some nights in Cangas de Onis and experience more of the town. 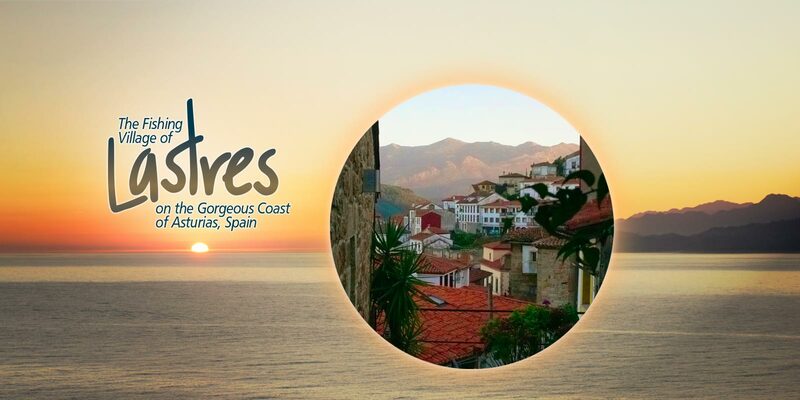 What is key for visiting Lastres, is the time of year that you go. We were there during the first week of October. While we lucked out with gorgeous sunshine and clear, blue skies, it was very windy the day we arrived, making it colder. It can also tend to be more rainy during the fall season and more restaurants and shops may be closed. Having few restaurants open was one of the downsides to visiting Lastres, yet we realize that had to do with the time of year we chose. Of course, summer time can be an ideal time to go, but in August it will be the most crowded and more expensive. The hotel that we stayed in was the Hotel Eutimio, which is also part of the Casonas Asturianas. This means that they meet a high standard of quality and are a boutique hotel in the Asturian rural style. Everything from the staff and family of owners, to the decorations and distinct rooms, was marvelous. Our rooms looked out with views of the ocean and it’s right in the town just steps from the port. The only disappointment was that their restaurant was closed for the few days that we were there. We literally just missed experiencing their well-known cuisine, having learned that their restaurant is one of the best in the area. Oh well, for next time! 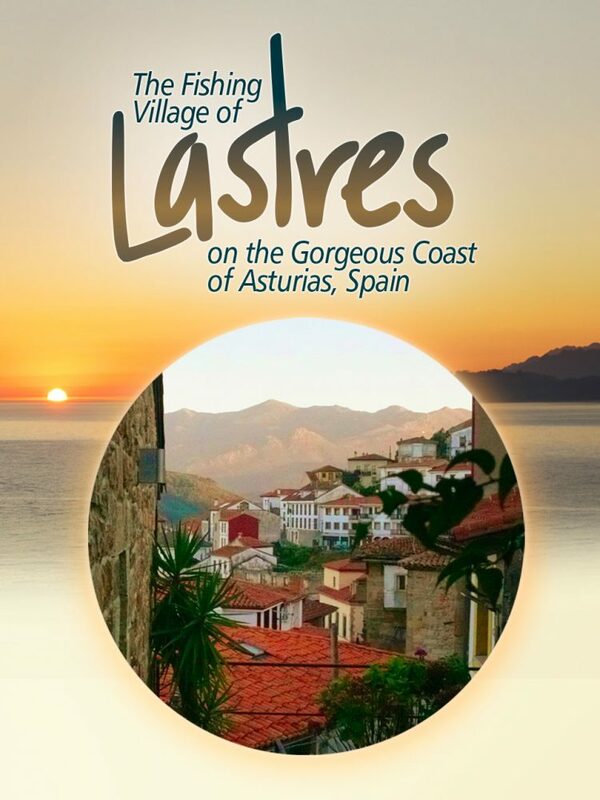 Lastly, we would recommend allowing at least a day to explore the fishing village of Lastres itself. We stayed only 2 nights and were mainly there as a base, so we only spent an hour or so walking around the town after we first checked in. By the time we got back from our excursion to Covadonga the next day, it was dinner time and we were so tired that we didn’t wander around more. Would we return again? Most definitely, especially to finally dine at the Restaurant Eutimio, and to enjoy the many other sights we’ve shared with you here. Have you ever heard of Lastres or been there? Does it seem like the kind of place you would visit? We would love to hear your feedback and any questions in the comments below. You know, I always thought my first visit to Spain will be in the South. But if you keep these articles coming I might just change my mind! lovely piece! So true! We hear you Anca! There are so many incredible places in Spain, south and north. So there’s a lot to see when you come. Glad that you liked the article, and thanks so much.